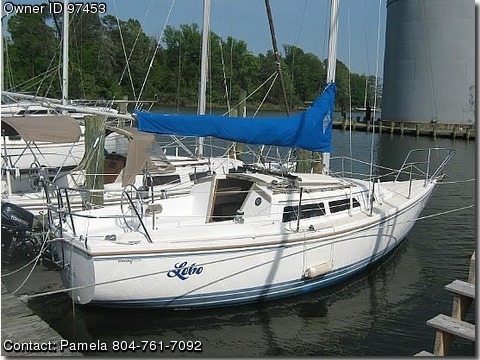 Please contact boat owner Pamela at 804-761-7092. New outboard 2013, new upholstery 2013, bottom paint 2013. Sails in extremely good condition.